Your brand is the biggest part of your marketing. It not only makes people come to you, but keeps them coming back. It creates a bond which lets your market remember you. We can assist you in engineering changes to attract new business, or strengthen existing relationships by recognising what you do best, and what you are known for. Your marketing either inspires or deters people. Your website should deliver effective communication and strategy in order for people to engage with you. You win by getting a larger and more relevant audience. Your audience also wins because you have found a way to become more attractive, simple and worthwhile. You’re in business, and you know how crucial it is to be found on places like Google, Bing, Yahoo and other search engines. 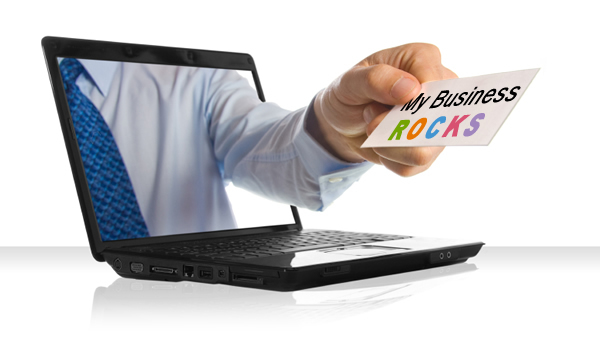 Additional sales and traffic coming through your website are the result of effective Search Engine Optimisation (SEO). Maintaining consistent first rate results is difficult without an effective online strategy. You're not an SEO specialist, and you don't want to be. Unfortunately, this invites a lot of industry vendors to make outlandish promises which are not only expensive but also won't meet your needs. This is where Integrinet comes in. We work with you to help you understand SEO simply and give you realistic expectations. Nobody knows your business better than you. We help you explore what makes your business unique and translate that into an effective online strategy. 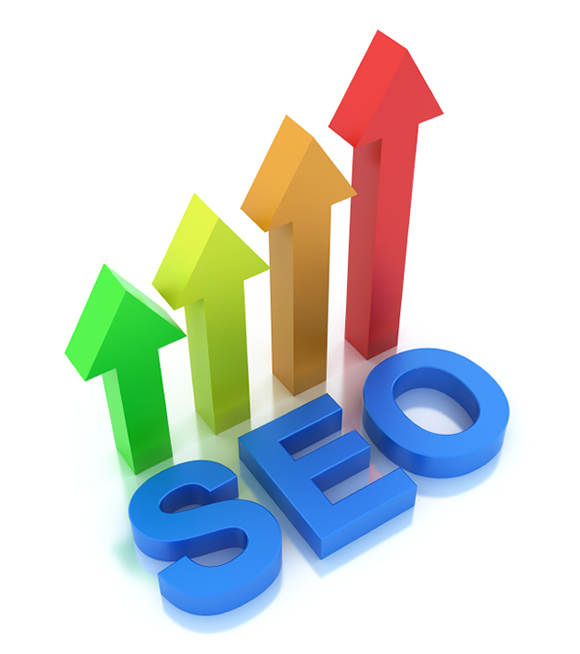 In the end, you will feel comfortable and confident in your SEO strategy. Invite us to keep your business recognised, or let us help you reinvent it. We love staying outside the box. Google AdWords (Pay Per Click), will it work for me? When you're all fighting for the same space and your market sector is crowded, just maybe a paid advertising affiliation might work for you. It's called Pay Per Click (PPC) advertising; you see it in action when your web-search results display the word "Ad" next to the listing. It means that business has paid to have their listing appear there. Sometimes paid web advertising can help you stand out from the white noise of information overload that web search results often deliver. It can mean the difference between winning new business or not. Just like SEO, you need a planned strategy to maximise the effectiveness of your PPC advertising. 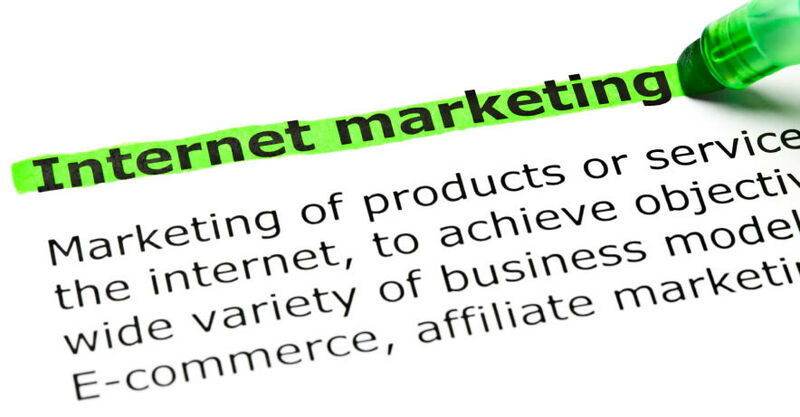 Does it align with your business, and does it dovetail with your online presence? Miss something and your competitors will get ahead of you, with effective PPC, it all matters. Integrinet can help guide you through the process of planning your PPC strategy, or we can do it all for you. 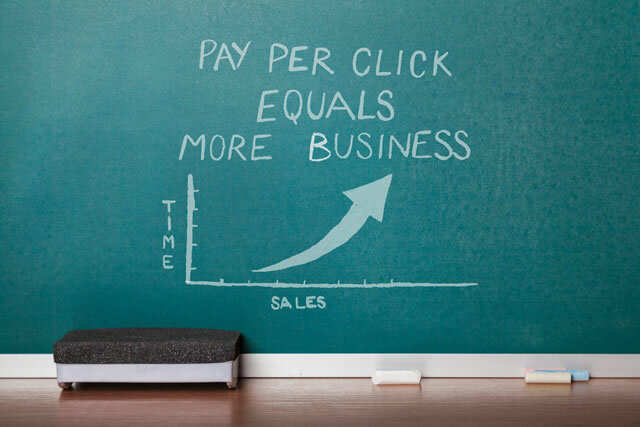 Reasonable consultation rates and realistic targets will see you get more "bang for your PPC spend". All roads lead to Rome, so the saying goes, and so it goes with your web marketing. Taking advantage of your valuable customer data is another avenue that can lead to more business. 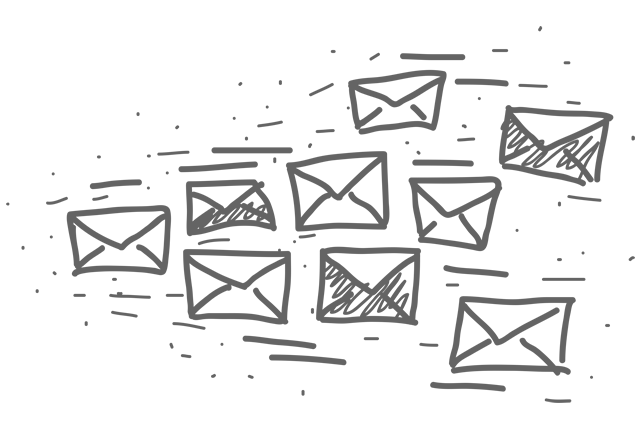 You have an extensive client database that you've built up over the years, what better way to keep in regular contact than using email. 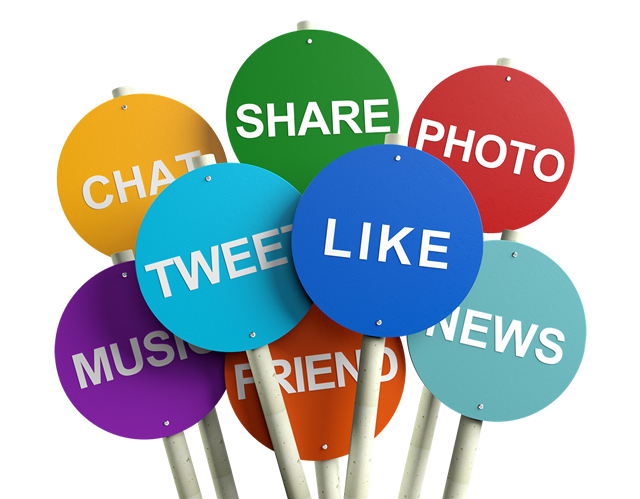 It's cost-effective, readily available and with a click of a button can reach a broad audience. Don't know how, or where to start, or just time poor. Let us do it for you. We'll set up your campaign/s, create templates, set up budgets and schedule delivery. Or, if you prefer we can show you how. Your choice, brilliant ain't it? Social Media. Like it or not, for a lot of people it's now part of their daily lives. If you think it can't impact your web presence, good or bad, you're wrong. In fact, there's a lot out there that think social media apps like Facebook are the internet. If your social media tactics could drive 30% more traffic (or more), wouldn't you do it? Facebook, Twitter, Instagram, Tumblr, Pinterest, etc, are all crowding for your attention; it's essential to understand what social media platforms will best suit you and your business. That's where we come in, let us help you, we'll remove the confusion, talk plain English and sort out the best strategy for you. And if that's not enough for you, here's more on the subject without the Geek Speak.